The Tigers made it 2-0 against teams named the Lions after they beat the Greenville Lions 48-24. 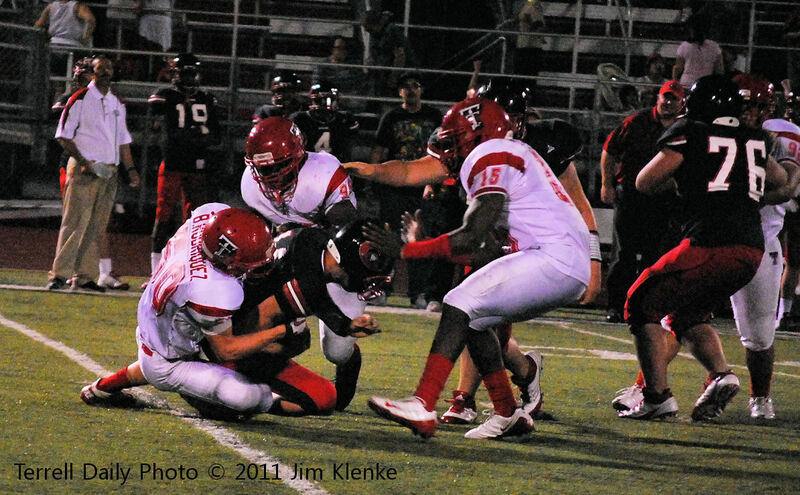 Last week the Tigers defeated the Kaufman Lions 44-35. 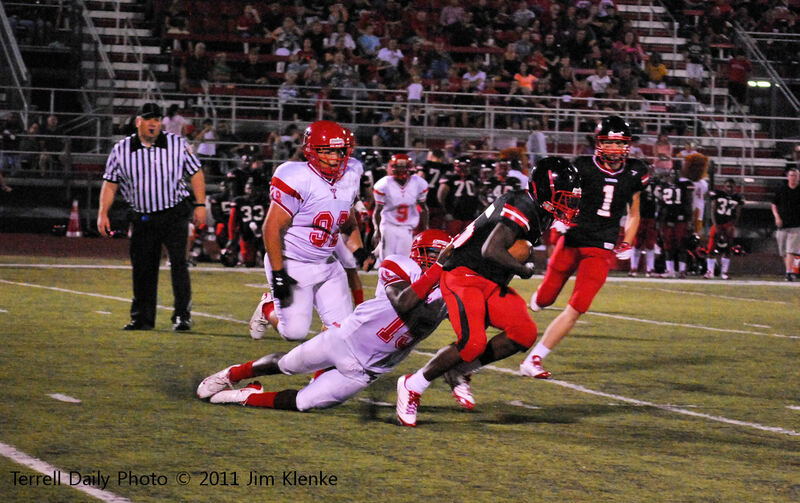 The Tigers jumped out to a 29-0 lead before Greenville was able to get anything going. The Tigers travel to Mesquite on Thursday night to take on the Poteet Pirates.